The Alcohol, Drugs, and Tobacco Study Group is happy to announce the winner of our 2017 Graduate Student Paper Prize: Allison Schlosser! 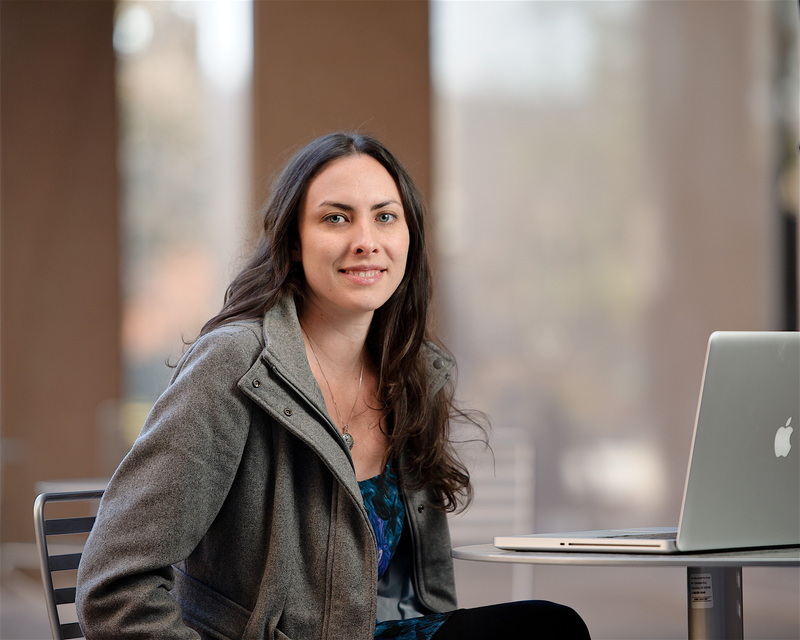 Allison is a Ph.D. candidate in the Department of Anthropology at Case Western Reserve University. 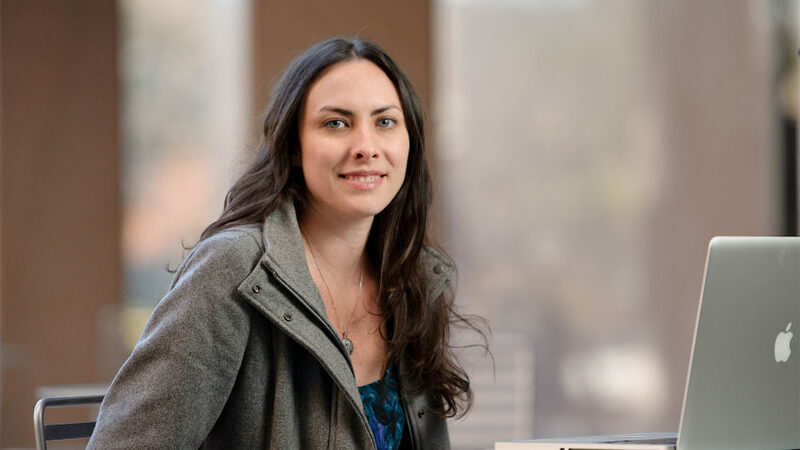 Her award-winning paper, “’Stay in Your Square’: (Bounded) Intimacy and Moral Personhood in Addiction Treatment,” examines how subjectivities and socialities are shaped by material and interpersonal exchanges in the moral world of addiction treatment in the US. The ADTSG Graduate Student Paper Prize is an annual award that recognizes the best graduate student paper in the anthropology of alcohol, drugs, tobacco, pharmaceuticals, or other psychoactive substance use. Please join us in congratulating Allison and Henry on their excellent work and their contributions to our field! This entry was posted in Uncategorized on 11 October, 2017 by Shana.Harris.